Minnesota has many different student loan forgiveness programs that are specific to just the State of Minnesota. If you have private student loans, it might make more sense to refinance your loans and see if you can get a lower interest rate and payment. We recommend Credible for student loan refinancing because you can find out in 2 minutes or less if it's worth it. Try out Credible here. If you refinance with Credible, you can earn a $200 bonus! Description: The purpose of Minnesota’s Loan Forgiveness program is to recruit and retain health care professionals to needed areas and facilities in Minnesota. Loan forgiveness is an important benefit for health care professionals as well as health care facilities and communities experiencing a shortage of access to primary health care services. Requirements: The Office of Rural Health and Primary Care (ORHPC), Minnesota Department of Health administers this program. It is funded by the State of Minnesota. Program eligibility requirements and benefits are established by Minnesota Statutes section 144.1501 authorizing the health professional education loan forgiveness program. This program is offered to primary care medical residents, which includes Family Practice, Obstetrics and Gynecology, Pediatrics, Internal Medicine and Psychiatry. To be eligible, a prospective participant must submit an application to ORHPC while completing their final year of medical residency training. Requirements: This program is offered to midlevel practitioner students, which includes Nurse Practitioners, Certified Nurse Midwives, Nurse Anesthetists, Advanced Clinical Nurse Specialists and Physician Assistants. To be eligible, prospective participant must submit an application to ORHPC while completing their final year of an initial licensure preparing midlevel practitioner program. Priority will be given to applicants nearing completion of the final year of their degree program. Requirements: To be eligible, a prospective participant must submit an application to ORHPC. Preference will be given to students completing their final year of a licensure-preparing LPN or RN nurse program. Requirements: To be eligible, prospective participants must apply to ORHPC while completing their final year of a master’s or doctoral program that prepares them to become an allied health care educator or nurse educator. Requirements: To be eligible, a prospective participant must submit an application to ORHPC while completing their final year of pharmacy school or residency training. Although licensed pharmacists who are practicing in a designated rural area are eligible to apply, students and residents in their final year of training receive highest preference. Due to the high number of final-year student applications and the constraints of limited funding, we do not encourage licensed pharmacists to apply. Requirements: This program is offered to dental students, residents or licensed dentists. To be eligible, a prospective participant must submit an application to the ORHPC while completing their final year of dental school or residency training. Although licensed dentists are eligible if they have remaining educational debt and their annual patient encounters include at least 25 percent state public program enrollees or patients on a sliding-fee schedule, students and residents in their final year of training receive highest preference for selection. Description: The purpose of Minnesota's State Loan Repayment Program (MN SLRP) is to improve access to primary care by assisting underserved communities with recruitment and retention of primary care providers. Description: To encourage students to pursue law in the public interest, students who graduate in law from the a qualifying school may receive loan forgiveness. 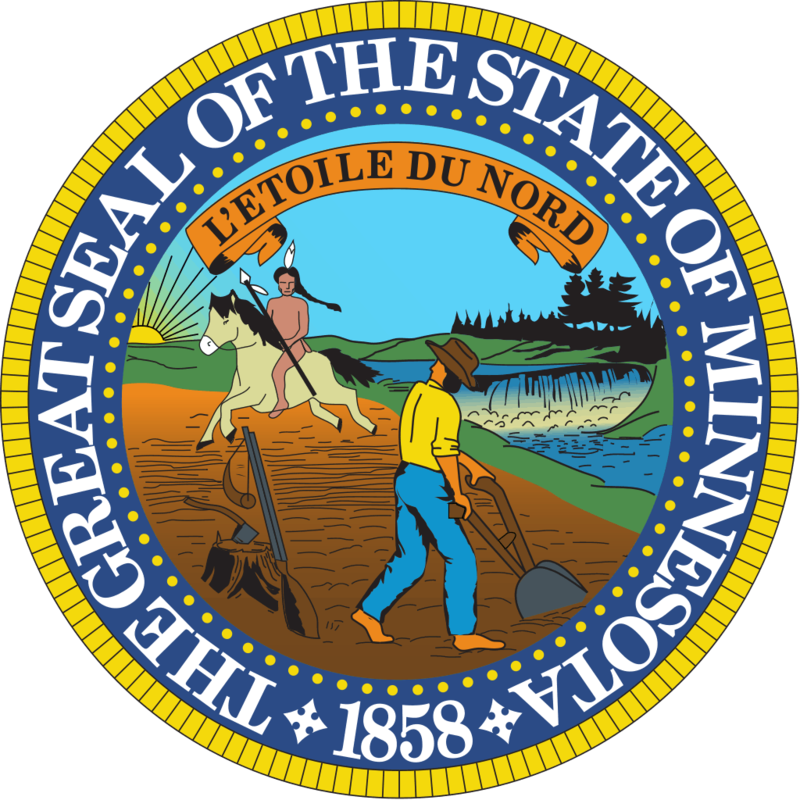 § Graduation from a MN law school or from any ABA-accredited law school if employed at a qualified Minnesota agency. § Full-time employment in a 501(c)(3) or 501(c)(4) nonprofit organization as an attorney providing legal advice or representation to low-income clients based upon financial eligibility criteria or support services for this work. § A graduated income cap applies. Description: Delta Dental of Minnesota Foundation in collaboration with the Minnesota Dental Foundation have made funds available to repay your qualified educational loans in return for five years of qualifying service. § Be willing to participate annually in programs like Donated Dental Services (DDS) and Give Kids a Smile (GKAS).